The PCL family of companies has received the 2012 Association of General Contractors’ (AGC) Grand Award for Construction Safety Excellence. The announcement was made at the AGC national convention in Hawaii. The Construction Safety Excellence Award (CSEA) recognizes construction companies that excel at safety and health performance. The CSEA examines each candidate’s commitment to safety and to its safety culture. Sponsored by Willis, the world’s leading Construction Insurance and Surety Broker, the CSEA is the industry’s elite safety excellence awards program for construction companies of all sizes and occupational divisions. The extensive CSEA selection process is a comprehensive review where judges look for evidence of company management commitment, active employee participation, safety training, worksite hazard identification and control, and safety program innovation. PCL has been among the top three CSEA finalists for the past four years. 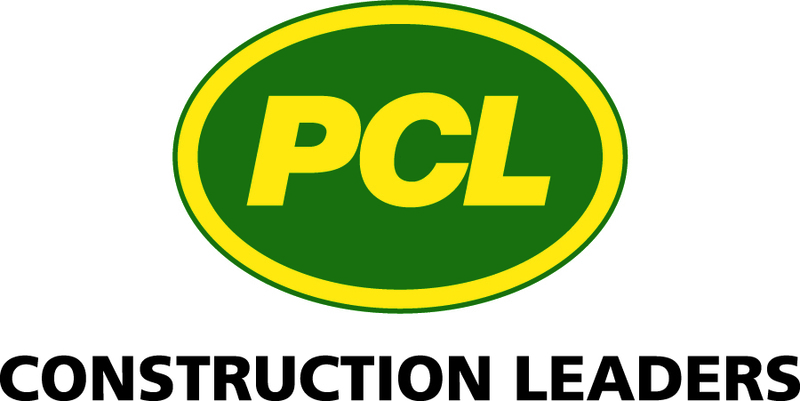 The PCL family of companies is a group of independent construction companies which carry out diverse operations in the civil infrastructure, heavy industrial, and buildings markets. PCL is the sixth-largest contracting organization in the United States and the sixth Top Green Contractor according to ENR magazine. PCL has major offices in 25 locations across the US, Canada, Australia, and the Caribbean. The group’s US Head Office is located in Denver, Colorado. Watch us build at http://www.pcl.com.